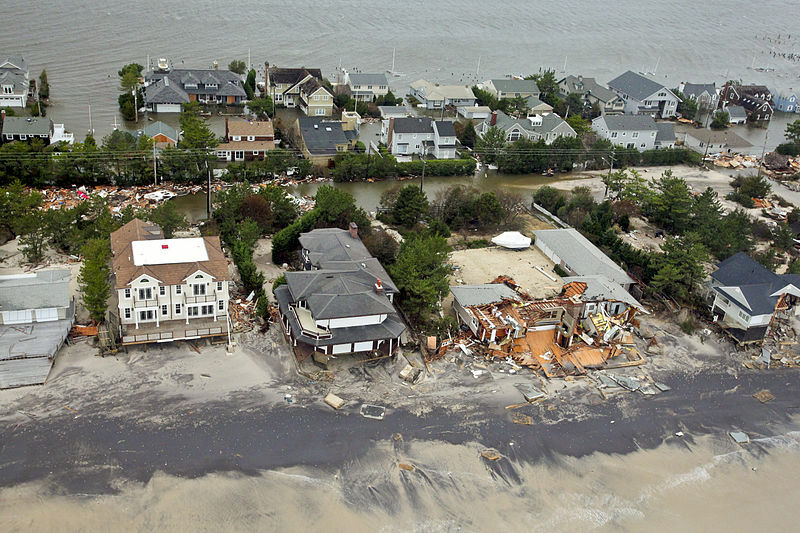 Just a note of thanks to all Brotherhood members who made it possible for those of us who suffered damage from [Hurricane] Sandy to help us out in rebuilding our homes. Thanks from a 65-year member and a 22-year retiree. We welcome letters of fewer than 150 words on topics of interest to our members and their families. We do not publish personal attacks on members or unsigned letters.